Regular rock salt can take hours to start working and is surprisingly corrosive. Easy-thaw gets to work instantly and is 90% less corrosive and non-toxic to vegetation. 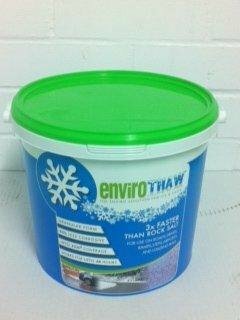 Enviro-thaw is made up of dense pellets that rapidly penetrate into all frozen surfaces. They instantly initiate the melting process so ice is cleared quickly, safely and more efficiently. If you have used de-icers like rock-salt or grit you'll be pleased to know easy-thaw does not result in dirty residues and will not damage carpets or floor coverings. A 4kg tub is capable defrosting 45M2 Easy to store, spread and handle, it works down to a staggering -15 degrees C and one application can be effective for up to 48 hours. Suitable for use on bridges, cat walks and fire escapes where salt would damage metal components. Easy-thaw has undergone many years of development and received international certifications SMI, ISO9001, ISO14001 ensuring you can use it with confidence. 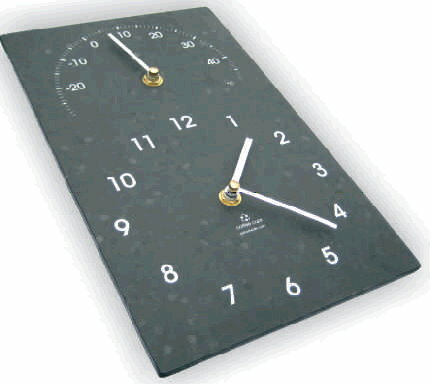 Prices shown are including VAT and delivery to UK mainland. This product should arrive to you within 3-5 working days. You can also pay by cheque. 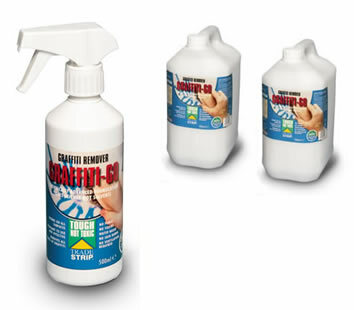 Graffiti Go!� is a safe and easy to use all-round product that simultaneously does the work for which several different products would have been necessary in the past. It was formulated by Eco-Solutions from the most advanced, patented water-based technology in the world. Being harmless to human health and the environment, the product is safely being used by an increasing number of consumers and professional users alike. Graffiti Go! Will safely remove the following: All paints (including spray car paints), Graffiti shadow, Leather dye, Marker pens, Crayons, Fly-posters, Chewing gum. Graffiti Go! Will safely work on the following substrates: All woods, All metals (including Aluminium), Stone (including soft and porous stones), Brick, Marble, Concrete, All plastics (may etch certain types of Perspex). Product features: Non-hazardous, Non-toxic and Solvent-free. Totally safe - no fumes, no skin burns. One product works on all surfaces. Non-caustic. PH neutral - leaves no efflorescence or salts. Cleaning off is easy - just use water.